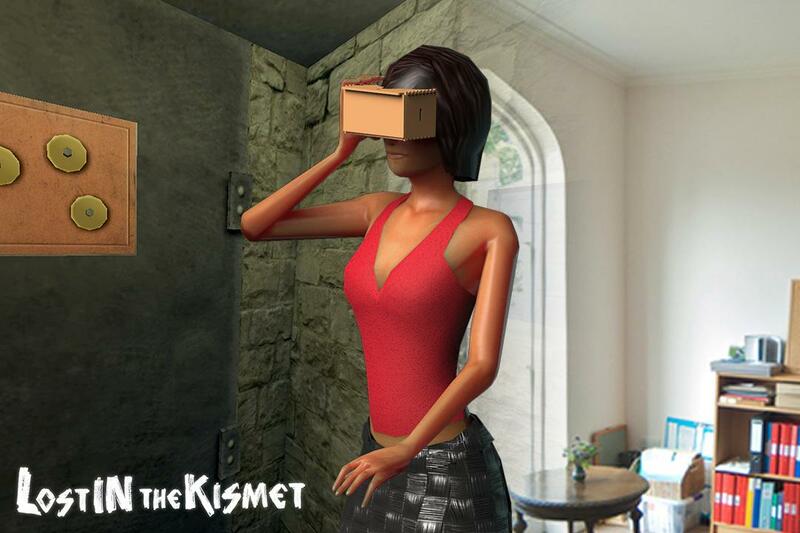 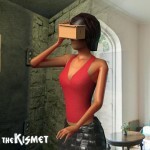 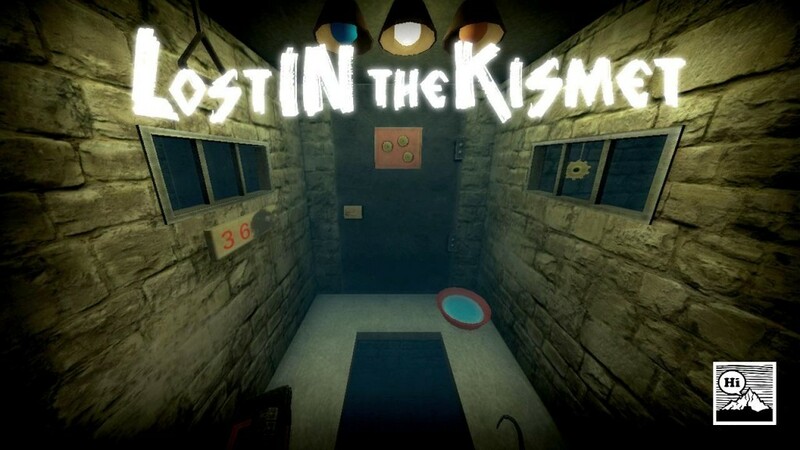 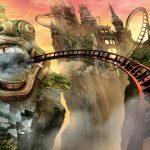 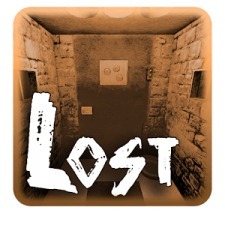 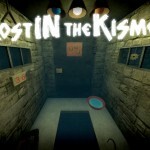 Lost in the Kismet is the very first 3D virtual reality (VR) room escape mobile game. 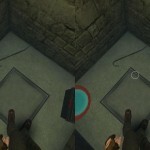 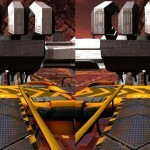 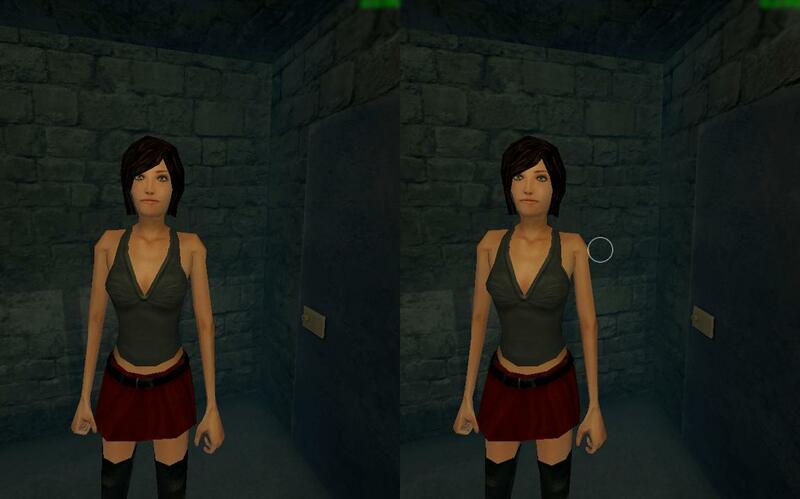 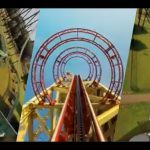 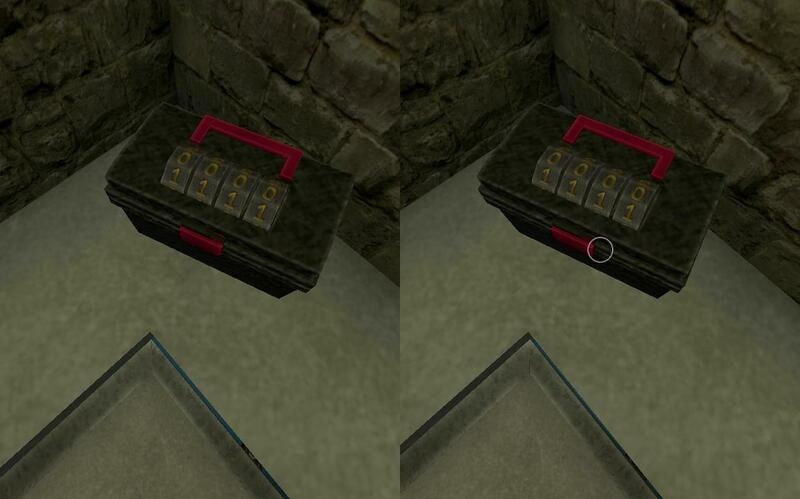 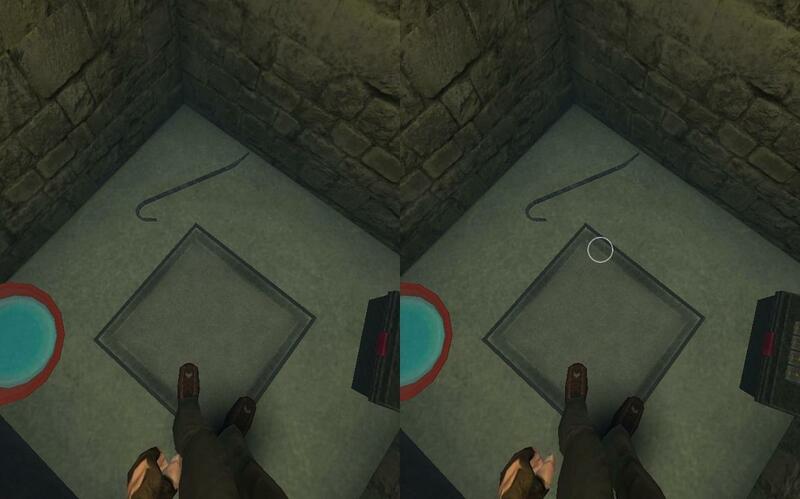 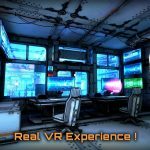 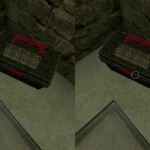 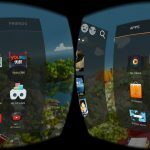 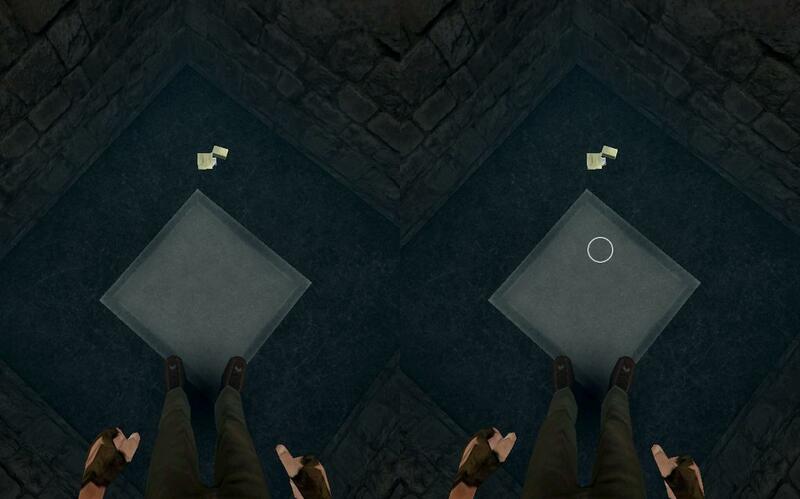 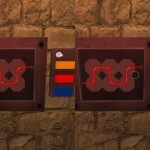 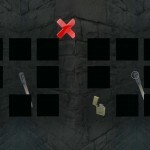 With [a] VR headset (goggles) […], players can enjoy the puzzle solving experience with just one mobile. 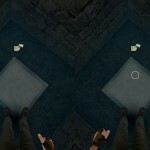 Without moving any finger, you only need to stare at objects to interact with scenes in the game. 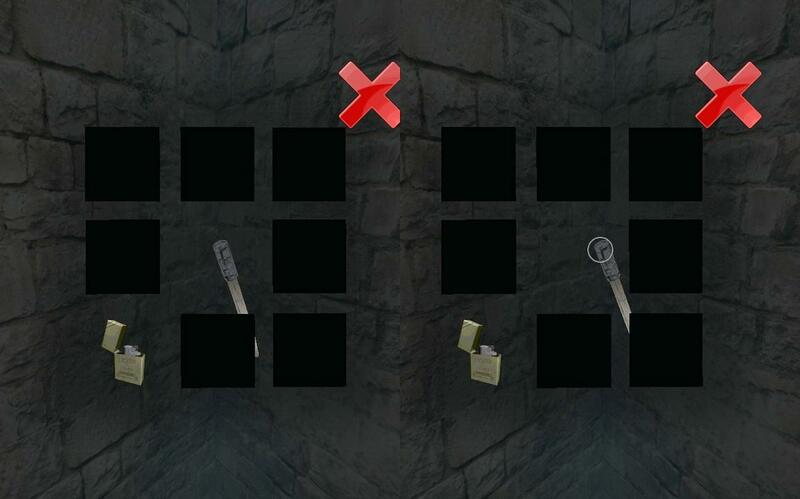 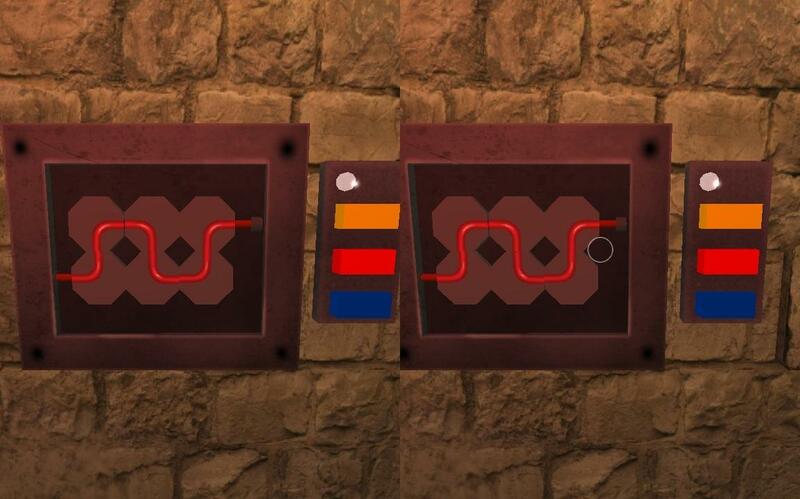 By solving each puzzle in the rooms and all kinds of mechanism, you will eventually escape this mysterious room!